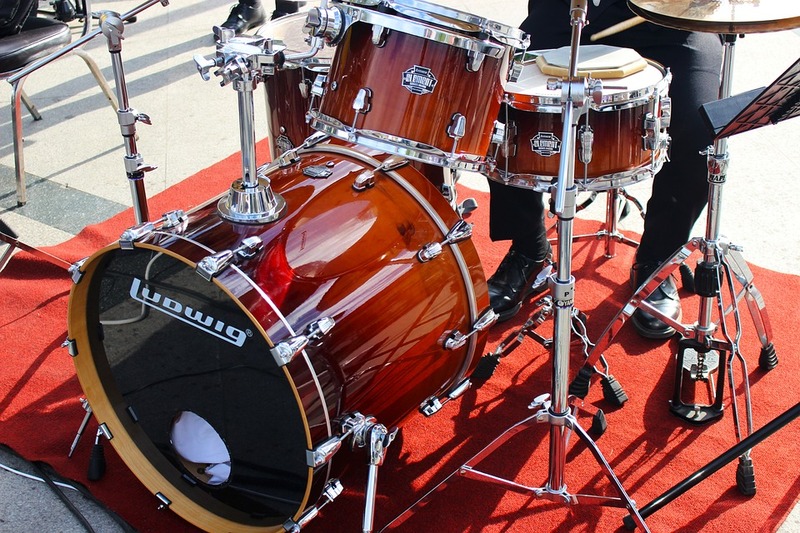 The Bass drum is from the percussion family that has the deepest sound of the drum family. 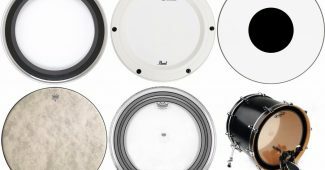 The bass drum speaks the biggest and the boldest both in sound and in size. A traditional bass drum has a shape of a cylinder, and the diameter is greater than the depth. The drumhead is made of plastic or animal hides. The drummer plays the drum with a single pedal-operated stick or beaters. 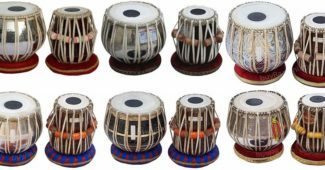 The bass drum can be traced back to the Turkish davul. 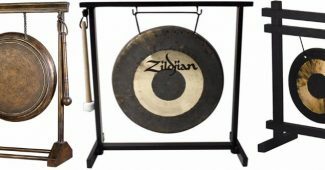 It is the first recorded predecessor of the bass drum. The Turkish davul is a hollow-tube drum that has two thin heads; they existed around the thirteen century and were brought to Europe in the seventeen century. So it is safe to say the bass drum originated from Turkey. 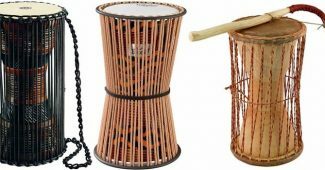 The drums became majorly used in the military. However, in the 1800s, a composer introduced it to the orchestra. 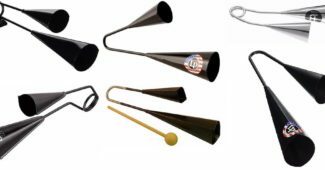 The pitch drum: it is mainly used in marching bands and drum corps. 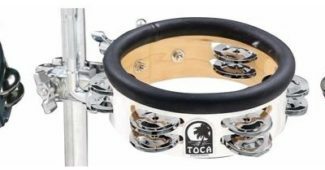 The concert bass drum: is also known as the gran Tamburo or gran cassa. It is the concert bass drum used in orchestral or concert band music. 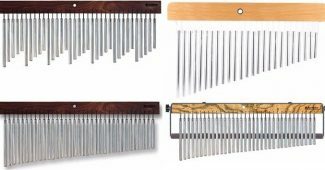 In 1807, an Italian opera composer Gaspare Spontini introduced the bass drum in a different light by striking the drum with felt-covered mallets. The kick drum: this is a common type of bass drum; it is the biggest drum in the drum set (drum kit) and played with the single pedal-operated stick. 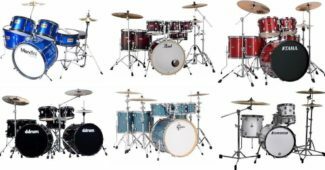 Have you ever imagined a drum set without the bass drum? Not so cool is it? Thanks to William F. Ludwig who invented the kick drum in 1909, Chicago Illinois. It is strenuous to hold the bass drum while playing due to its size. However, there are ways of mounting the bass drum. It all depends on the type of bass drum. For instance, to play the pitch drum, you need a shoulder harness. The kick drum is attached to the other set of drums in the drum set; it is placed on vertically on the floor. 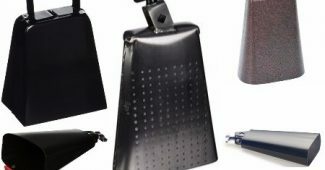 The drum can also be mounted on a single cymbal, and also on a convertible base where the drumhead can be adjusted vertically or horizontally. The bass drum is used to give orders to the band; one stroke signifies to start marching while two strokes mean to stop marching. In different genres of music, the bass drum marks time; it produces the low and boom sound when the stick strikes the drumhead. In simple beat for rock and roll, the bass drum plays the first and the third of a bar of common time. However, the bass drum produces a melodic voice in collaboration with the other drums (drum set). The versatility of the bass drum is proven in the classical music more than any other genre of music. The bass drum provides drum rolls and single climactic strokes. The bass drum can also function as a sound effect. 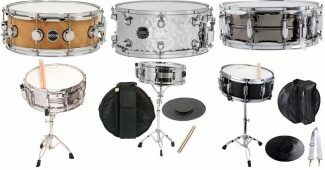 So if you are looking for a pounding, thunderous, hollow, mighty or even soft sound the bass drum is the best musical instrument to produce all these sounds.